You're all set! 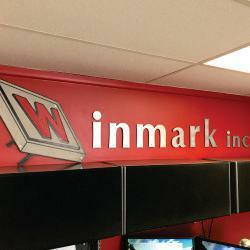 Confirm you want deals for Winmark Stamp & Sign in -zip-? 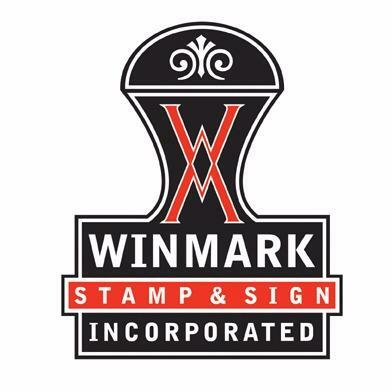 With over 55 years of experience in the marking, identification and sign industry, Winmark is a strong choice for all of your marking and identifying needs. 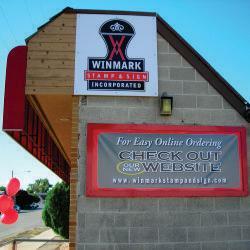 Winmark supplies a large variety of services that are needed by most business at some point in time. While the name calls attention to our stamps and signs, Winmark also creates name badges, banners, nameplates, embossing seals, labels, tags, stencils and custom engraving. With such a diverse product offering, Winmark has a lot to offer customers. 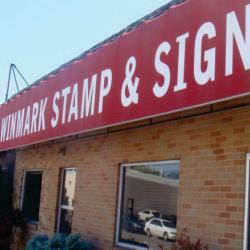 Winmark Stamp & Sign has been family owned and operated for 3 generations. The #1 Stamp and Supply Store!